A completely restored roof will have a great effect on a building's appearance in both a residential or commercial area. 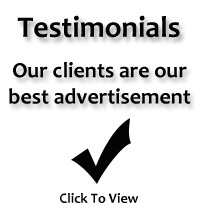 We offer all aspects of restoration from slating and tiling, stone masonry, leadwork and harling. 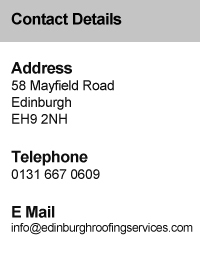 Edinburgh Roofing Services offer a wide range of traditional and modern roofing techniques to cater for all domestic requirements.